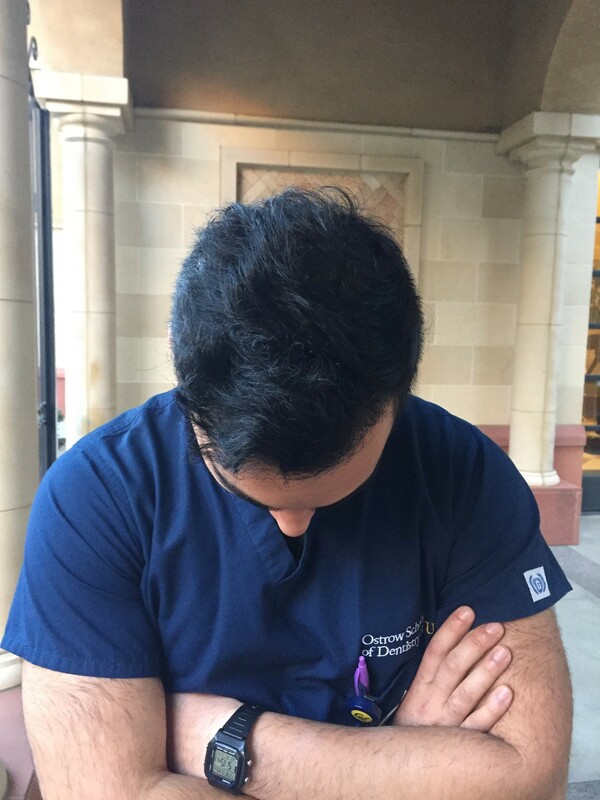 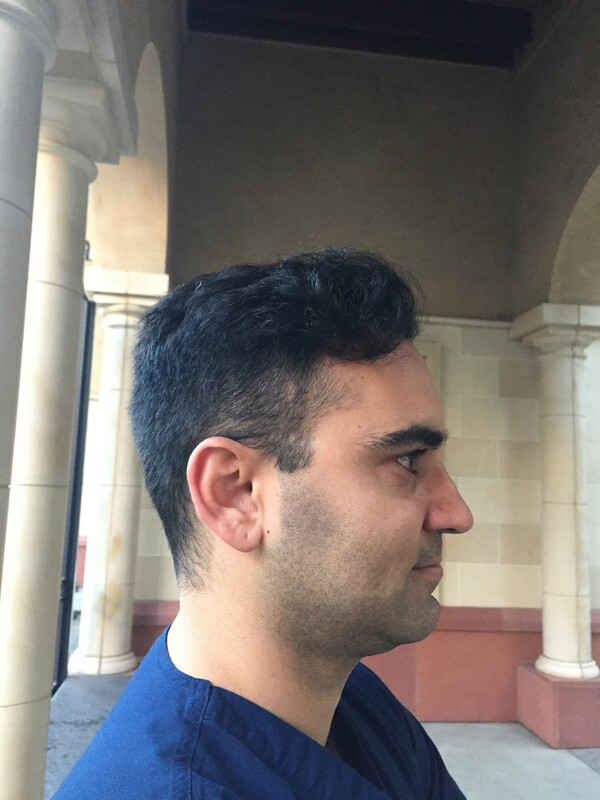 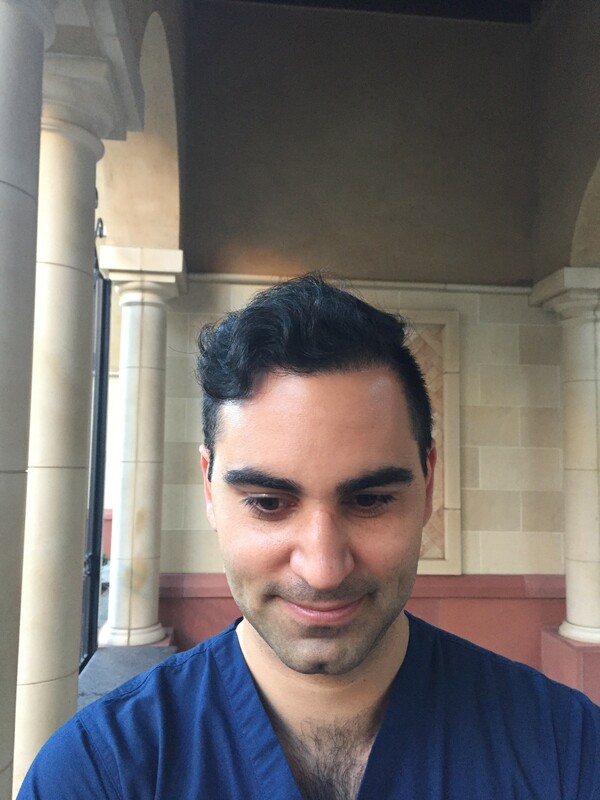 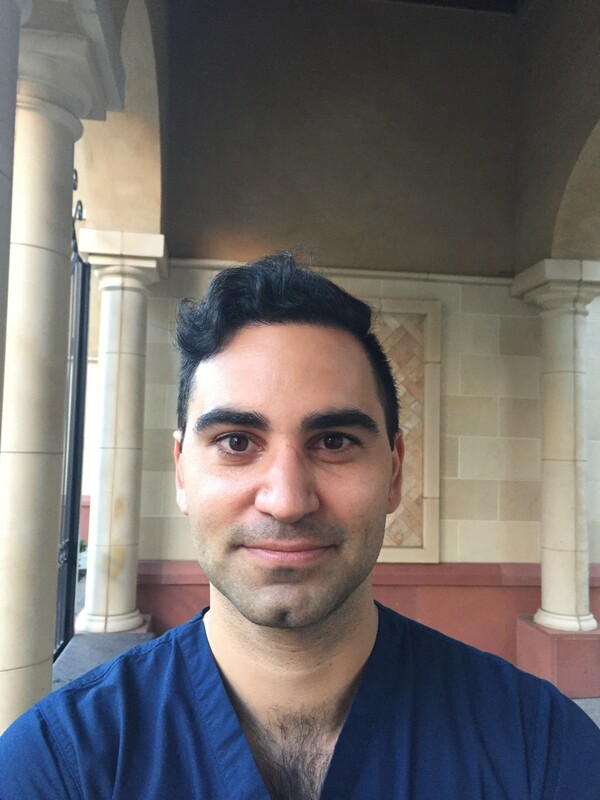 Los Angeles Hair Restoration Clinic: Dr. Baubac Hayatdavoudi Result! Dr. Baubac Hayatdavoudi is known for his FUE Hair transplants, Dense Packing and FUE Hairline Restoration. 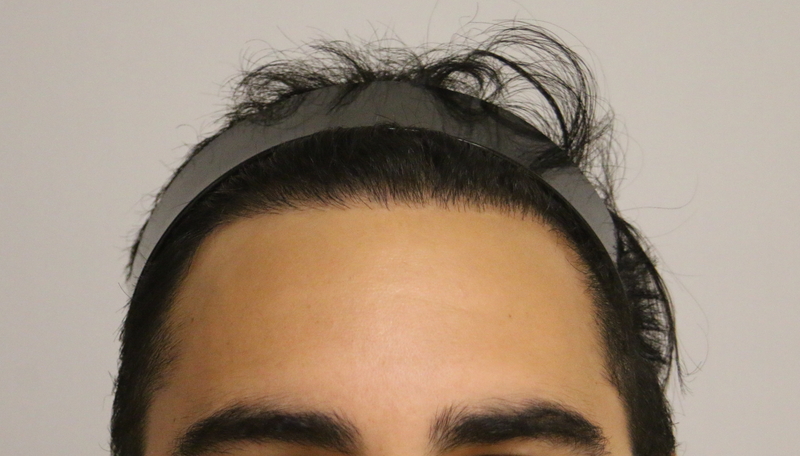 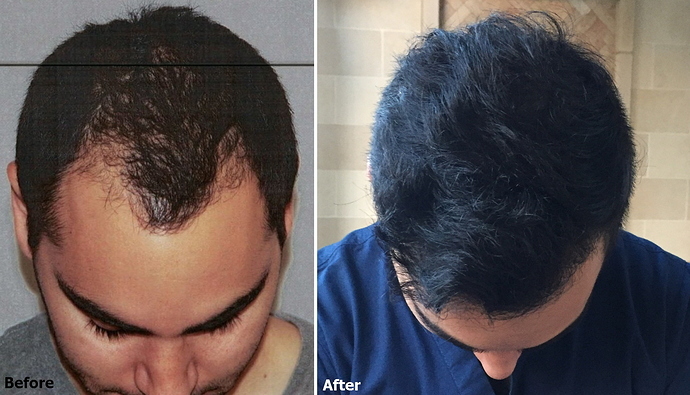 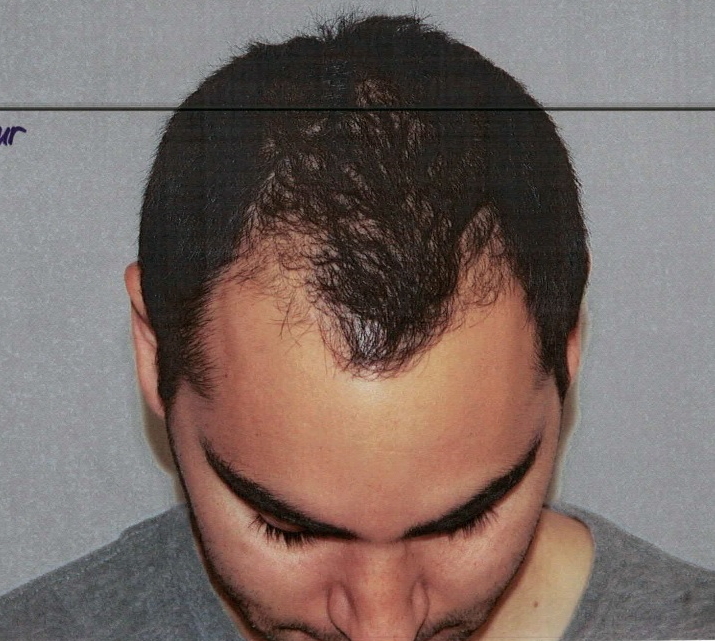 This particular patient had 3,000 grafts FUE to restore his frontal region and redesign his hairline. 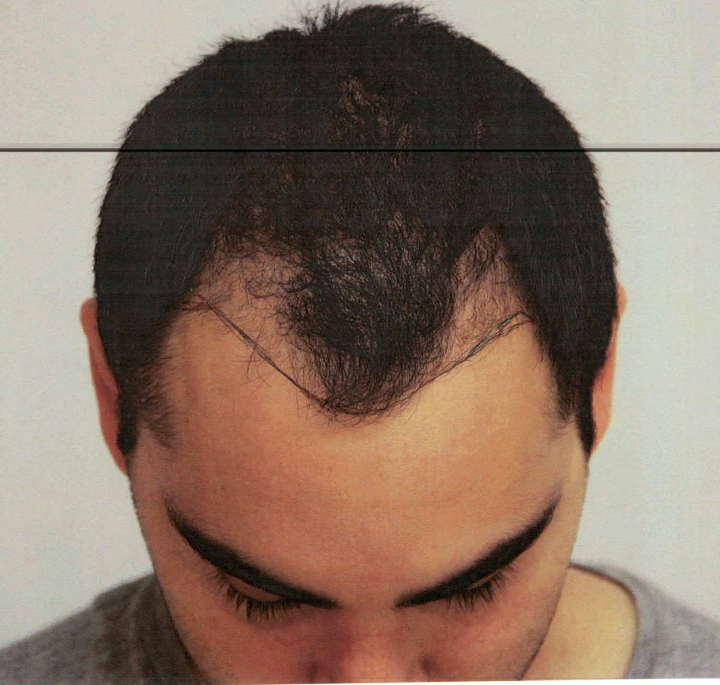 This patient came in for some updated photos of his result.